Terminus provides the industry-leading, end-to-end ABM solution for identifying and prioritizing target accounts, engaging them with a multichannel approach, activating sales for targeted outreach, and reporting on your account-based programs to every level of the business. 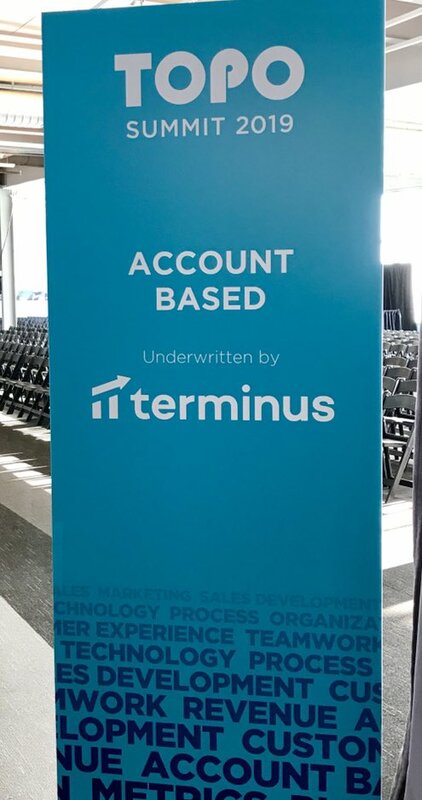 ABM has officially taken center stage as a B2B growth strategy, along with the account-based technology that supports it.That’s why we’re especially proud that Terminus is now a top performer across account-based marketing categories on G2 Crowd. Introducing the Sigstr + Terminus integration. Create account lists, launch multichannel campaigns, and evaluate your impact on the buyer's journey. We are thrilled to announce that Terminus has been named a 2018 Pacesetter by the Atlanta Business Chronicle! This annual awards program recognizes the fastest-growing private companies in the Greater Atlanta Area. Why Nudge.ai? Reach out to the decision makers at Terminus with a personalized email - let them know that you found their recent news mention interesting. Nudge.ai’s relationship intelligence platform can help you find the right executive to reach out to at Terminus, such as Eric Spett, CEO & B2b Account-Based Marketing, or Bryan Brown, Chief Product Officer. Then get in touch and start a conversation. Executives can be difficult to reach, but every company has connectors who bring together people and ideas. At Terminus, people like Todd Mccormick, and Brad Wilkerson are likely connectors. Ready for day 2 of #TOPOSummit ! Excited to be the sponsor of the Account-Based track this year! It’s a beatufil morning at #TOPOSummit ! Stop by and say hi and let’s chat #ABM . When Terminus is mentioned in the news, Nudge.ai often sees topics like Marketing, and Social Media. If your conversation focuses on these topics, you’ll probably get Terminus’s attention. When Terminus is mentioned in the news, companies such as Hubspot, Uberflip, and Marketo are often also mentioned. These companies can serve as customer examples. Employees who are often in the news are usually open to starting conversations or exploring ideas. Nudge.ai's sales AI saw Todd Mccormick, Brad Wilkerson, and Eric Spett from Terminus recently mentioned in the news. Tune in to the #FlipMyFunnel podcast to learn about ABM, B2B sales, professional growth, and more. 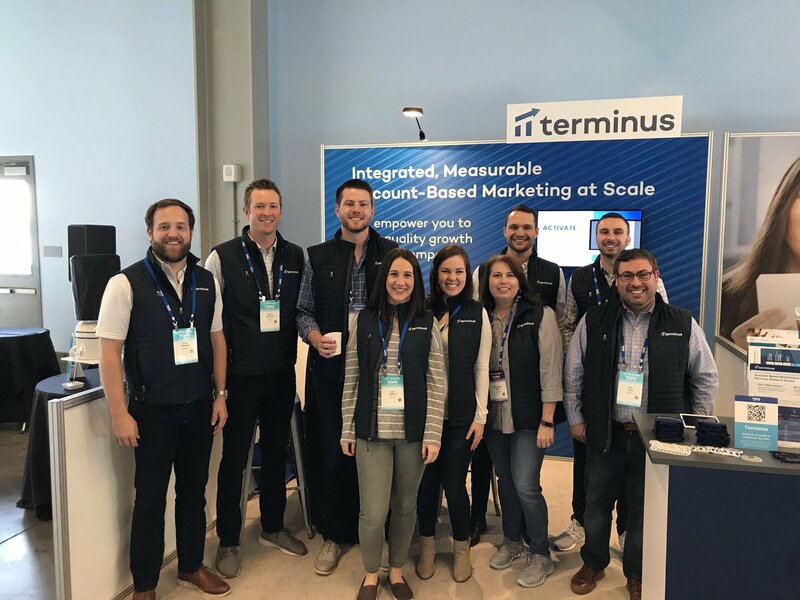 Check out these 9 episodes from Terminus team members who have helped the business grow with an account-based approach to marketing. Celebrating Women in Sales Month with these sales leaders who are an inspiration and paving the path for the next generation of saleswomen. Read on to know more about them. 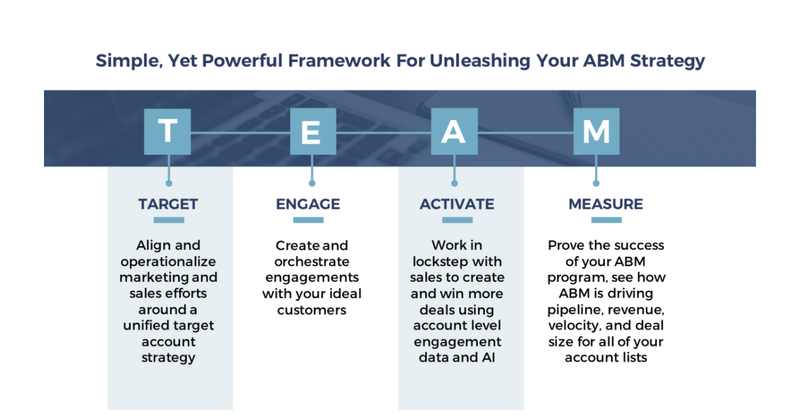 Building a successful ABM program for an organization can be a herculean task. That's why we wanted to sit down with Peter Herbert to get his top tips and tricks for ABM success. Dionna Williams was the summer graphic design intern for Terminus Account-Based Marketing in Atlanta. Read about her experience in the B2B startup world. Who in your network can introduce you to Terminus? Nudge.ai finds the best pathway to reach contacts at this company.